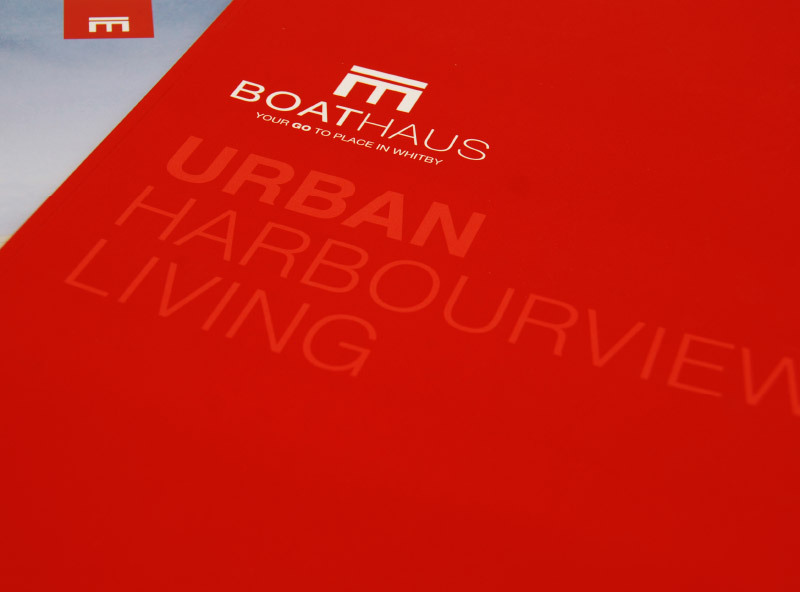 Boathaus: the launch of an exciting Whitby neighbourhood. Located in south Whitby’s former industrial setting and minutes from the harbour, the location required a strong name that would identify an up-market, modern lifestyle. 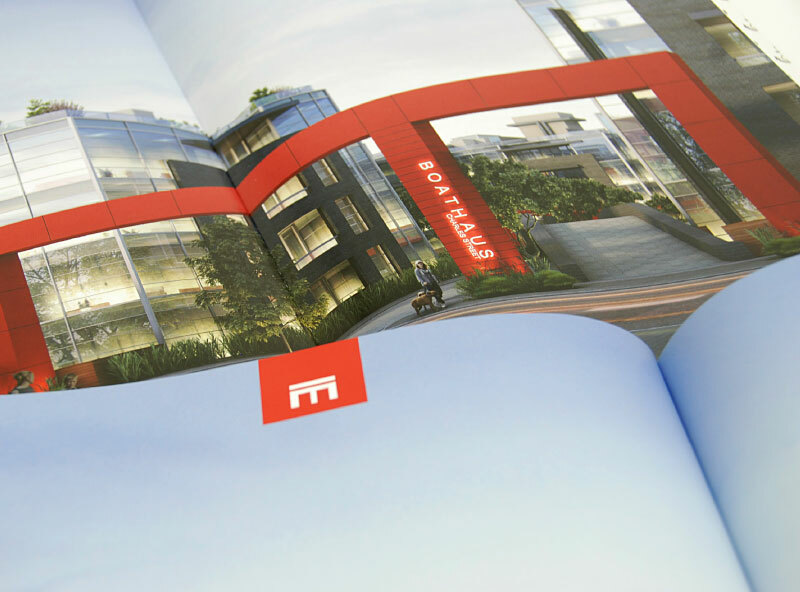 Our task was to add immediate land value through branding. Along with IBI Architects, we created a community now known as Whitby’s newest waterfront address. The strong identifiable theme and virtual reality sales office created an exciting buying experience.